Which day will be more fantastic? 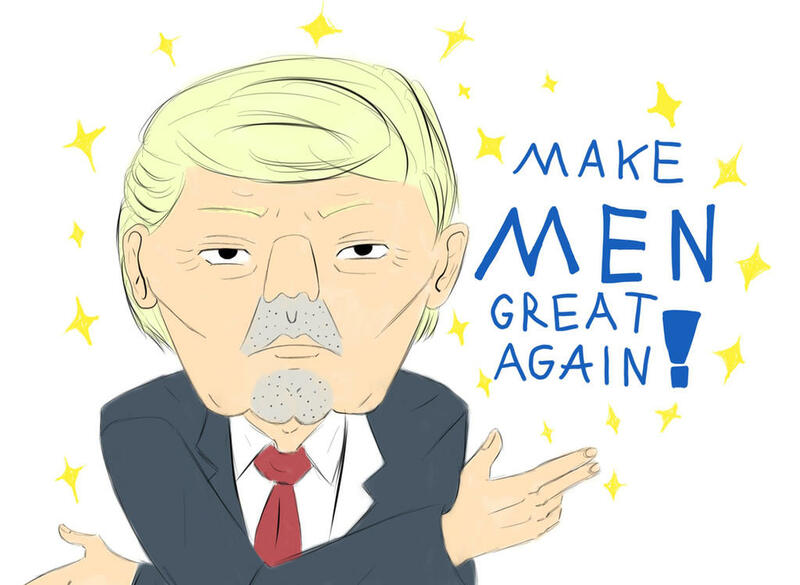 When we build the 2nd wall (Keep the Canadians out) or When we finally get a Donald Trump anime :3? Don’t incite ilovefreedom’s wrath. It’s a horrifying thing. If B happens, I'm bombing the U.S.
do you know who Donald trump even is? Why does your location keep changing XD YOU'RE FROM AFRICA! ACCEPT IT! People log into her account and and act ike they’re her. But they don’t know how to change their IP so it doesn’t really work. most restaurants in niagara falls have a fake tax you can opt out of, good riddance!